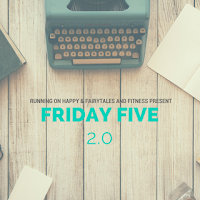 Great read!!! Sometimes the best purchases in life are worth every penny. I have not tried the Flip Belt...is it similar to a HipsSister? It looks like a very similar design. I have a small waist (in proportion to my hips) and every belt I've ever tried has worked its way up to my natural waist (I wish they would stay put on my hips!). I think it's more ME than the BELTS being faulty (as Dr. Phil would say, "What's the common denominator?"). Haha I'm sure it's not your fault! I've never heard of the HipSister, but just looked it up and it seems like a similar concept. The Flip Belt looks a little narrower. Mine seems to stay in place. Maybe you need a smaller size? 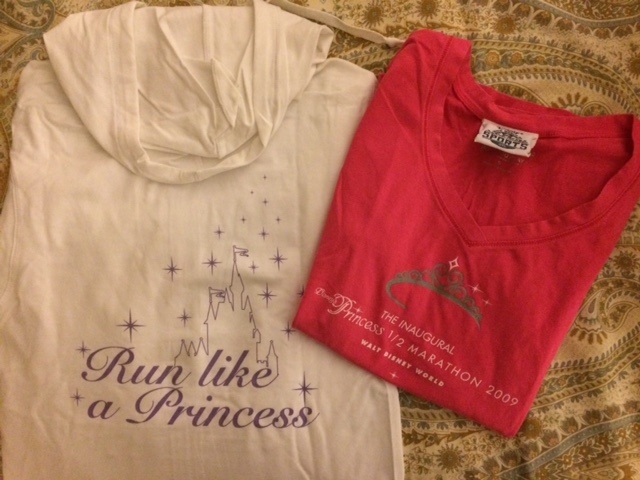 I also bought a shirt and jacket (which I thought was over priced) at my first Princess half marathon too but I never regretted it as I love it for what it represents. I wear my Flipbelt on my hips. You definitely want a size that fits snug, but I've noticed there are a few bottoms I have that make my Flipbelts slip a little bit ... until I sweat enough that it all seems to lock in place! Lindsay, You are so right about how memorable those event shirts can be. I love my Orange mud( you can buy them at some Fleet Feets but I got mine on line) and am starting to use a flip belt. One other safety thing I might add to your list is a Road ID. I know you have discussed them before but I try not to "leave home without it". You just never know. Mine is a wrist ID ( like the one you featured earlier on your blog) but I know they make them to attach to your shoe as well. Great point about the RoadID. My wrist ID was a gift, but I would absolutely buy it again. Can't put too much emphasis on safety. I really love mine and (of course) it's pink :) Sure makes a great stocking stuffer too!